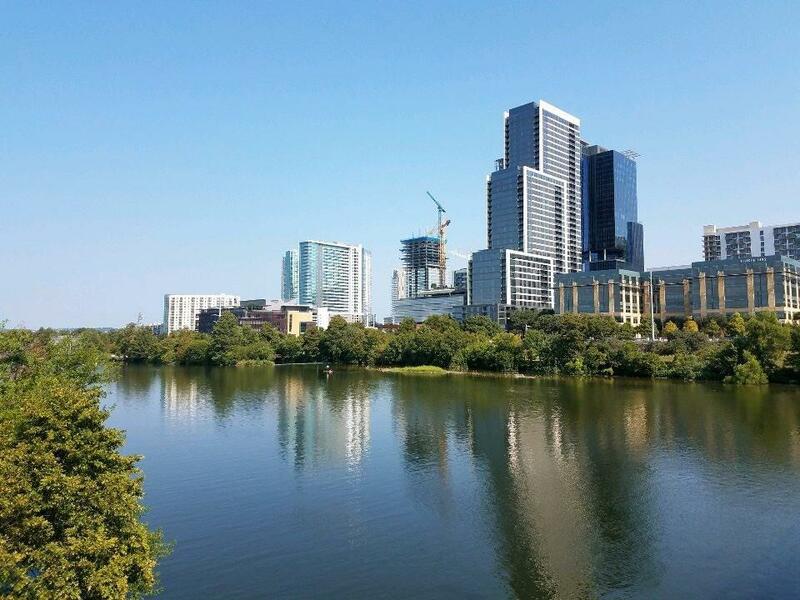 Right above the corner from everything, The Independent is located in the Seaholm District, just steps from Shoal Creek, Lady Bird Lake, Trader Joes, & Whole Foods Flagship. 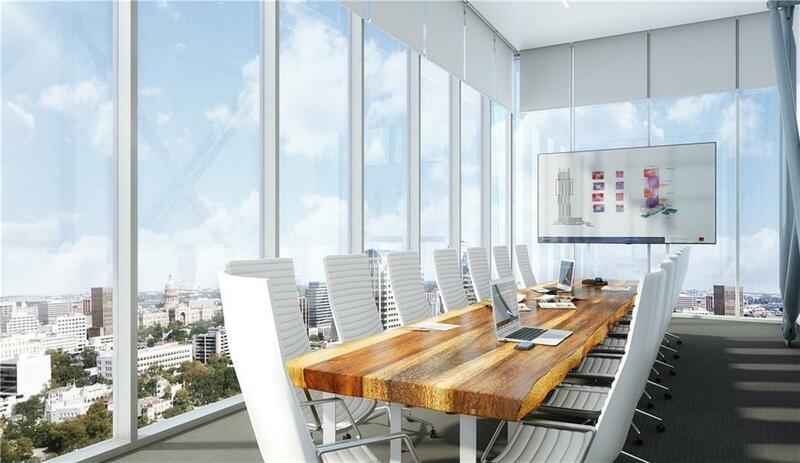 58 stories w/ over 20,000SF of amenity space spanning two full floors. 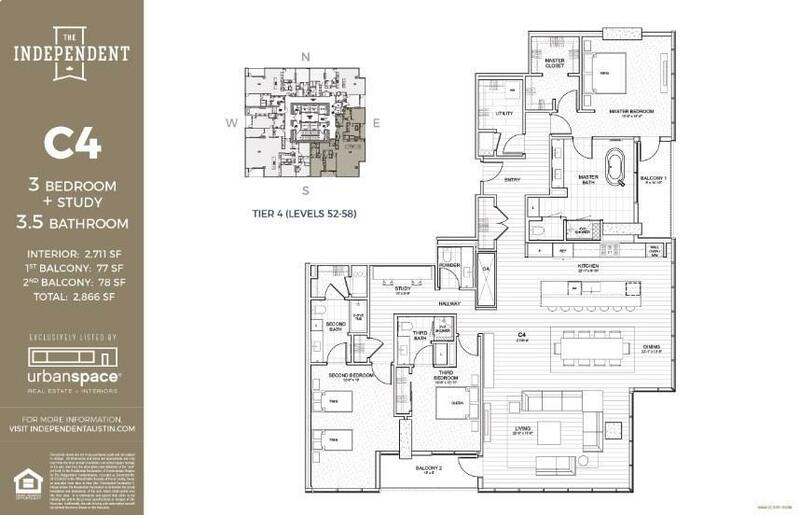 The 56th floor C4 is a SE corner unit boasting amazing views of the Capitol, Lady Bird Lake, & surrounding city. 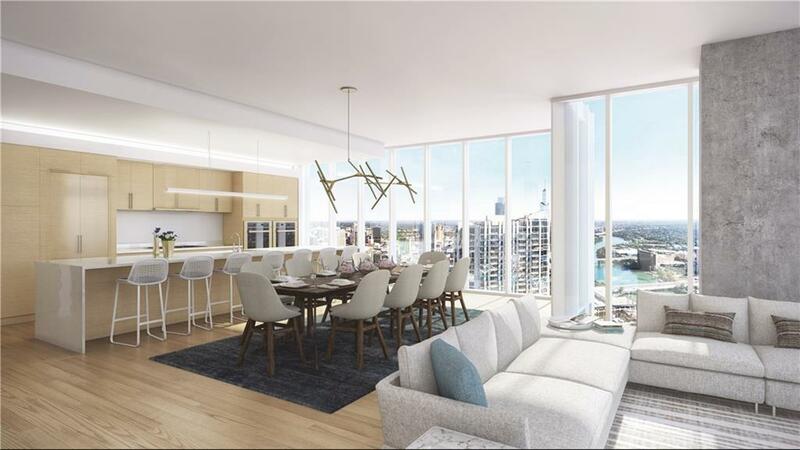 Features floor-to-ceiling windows, quartz counters, Gaggenau appliances, hardwoods through out, 2 private balconies, 10ft ceilings & more.